Blackberry recently released its Q4 2016 numbers with the company announcing a loss of $238 Million. The company also announced it had sold only 600,000 devices in the last quarter despite the interest in its Blackberry Priv flagship device. The Blackberry Priv, was the Canadian company’s first device running in android and was set to allow the company make a comeback in the smartphone space. According to Blackberry CEO John Chen, the company had set a target of selling 850,000 devices and attributed the shortfall to distribution issues as contract negotiations took longer than planned with certain major carriers, including Verizon. The other major reason was the high pricing point of the device. In an interview with Abu Dhabi’s The National, Chen also admitted the high price of the devices discouraged a lot of users from snapping up the device. In the earnings call, John Chen also said the company will look towards making mid-range devices with a focus on security as they feel the high end market segment is saturated. 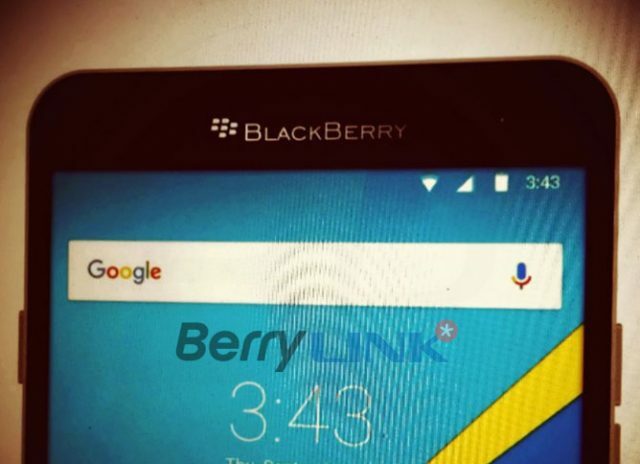 Chen told The National, Blackberry wants to launch the two mid range devices running on Android code named Rome and Hamburg with one fully touch screen and the other having a merge of the two.